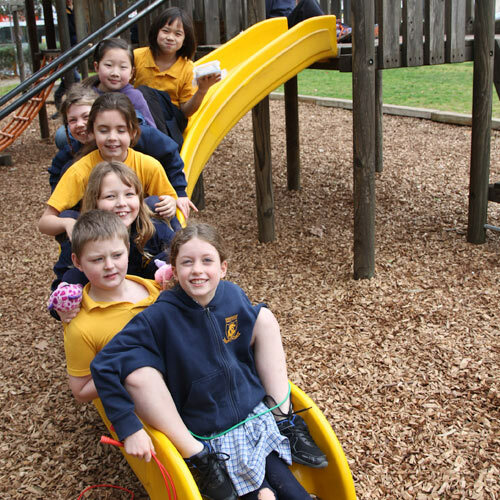 Goodwood Primary School offers an extensive out of school hours' sports program. The aim of the program is to provide all students with the opportunity to be involved in learning skills, improving their fitness and health, being part of a team or group, and most of all have lots of fun and enjoyment. Currently we have a variety of teams and groups for both boys and girls from year 2 - 7 in basketball, cricket, football, netball, hockey, orienteering, softball, soccer and volleyball. For the reception and year 1 children there are various introductory programs conducted throughout the year such as Soccer and NetSetGo Netball Clinics. The success of this program is very reliant on people volunteering their services with coaching, umpiring, scoring, team management, transport and general support so please get involved to give your child the best opportunity. The following link shows sports/clinics on offer with information on days played, coordinators etc.